Contact us - quote me now! To request a quote or other information, please complete the enquiry form. To get a no obligation quote, simply provide details of the van you want and your contact details below. We'll do our very best to come up with a deal you'll be very happy with! 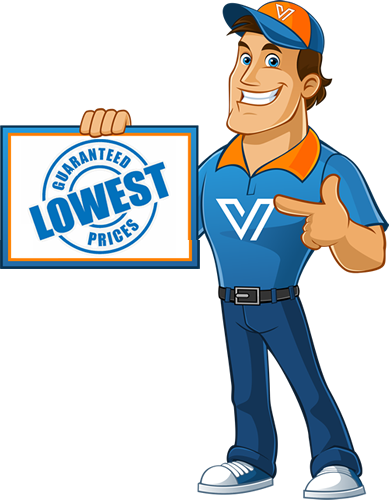 We hate to be beaten on price, so if you've had a quote elsewhere, provide the details below and let VanChamp see what we can do. You can specify here the van you want and whether you require a quote for finance.